Commercial-grade small engines run hot, with oil temperatures reaching 250°F and higher. 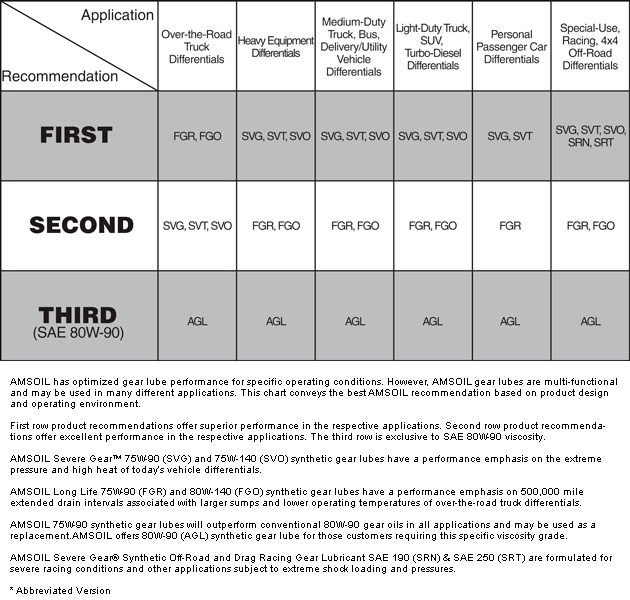 High heat causes standard-service oils to vaporize and exit the crankcase vent, leading to increased oil consumption. Heat also breaks down oil and forms deposits that lead to piston-ring sticking. Stuck rings fail to seal the combustion chamber and keep oil from entering and burning. 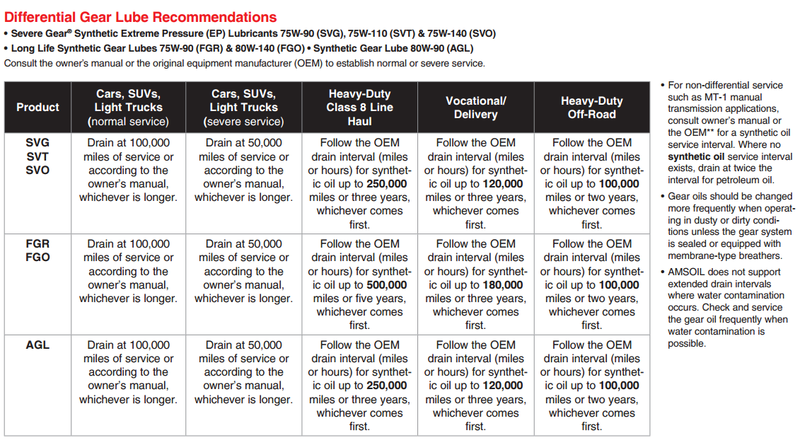 As a result, workers must diligently check and top-off the oil to ensure the engine is protected, wasting time and money. 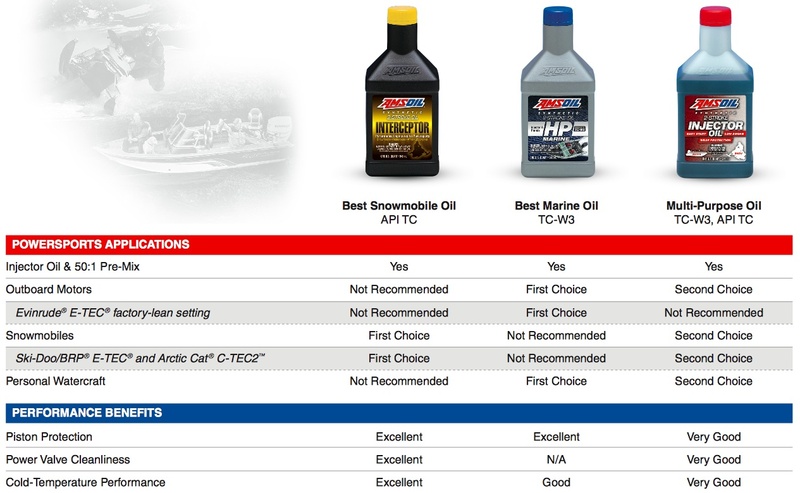 AMSOIL Synthetic Small-Engine Oil's heat-stable synthetic base oils withstand extreme heat better than other oils. 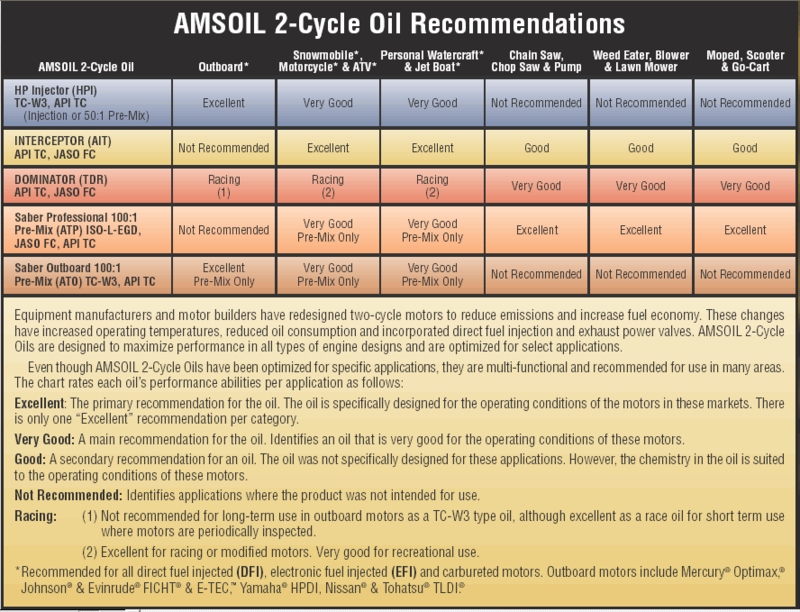 In lab testing 10W-40 Synthetic Small-Engine Oil reduced oil consumption 61 percent compared to three leading 10W-40/SAE 40 motor oils**. It keeps engines clean for peak efficiency and reduced maintenance.